Welcome guys!! 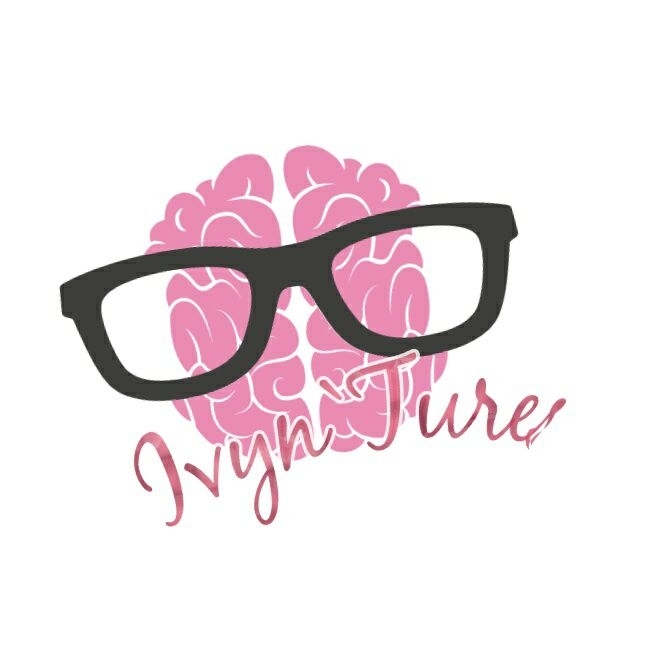 To know more about Ivyn`Tures i’ll share you some of the question that came across to my mind such as what made me want to start blogging? Why would i choose Ivyn`Tures? where did i get my motivation? Listed below are the following question i’m about to share with you. hoping that it will enlighten you and motivates you towards your goal. Hi all, I am Lalaine Ivy (I will not be stating my family name), 20 something years of age and a BSIT graduate of University of Cebu-Main Campus Batch 2016. I wanted to become a professional photographer soon since I love taking pictures. So here it goes, my boyfriend suggested to me why not I try blogging since he noticed that I am fond of taking pictures and place it on a blog. It was indeed a great idea! I am not doing this blog for me to become famous, NO that’s not it! I wanted to try blogging because I wanted to see how far I can go and to improve my writing and observation skills. So, in this blog, I may not focus on one topic alone. I may post random blogs, like reviews on the movies/series I watched or it may be a blog on a food I ate in a certain restaurant or travel blogs and so much more. Why “Ivyn`Tures” is the domain name I chose? Well, at this state of time, I really cannot think of a remarkable name for my blog, I just started this thing, and I am not good at this, literally. Hah! So, as days passed, I came up with “IVYNTURES” because it’s my name “Ivy” with an “N” after my name which is the first letter of my boyfriends name then “Adventures” , shortcut though hahah. 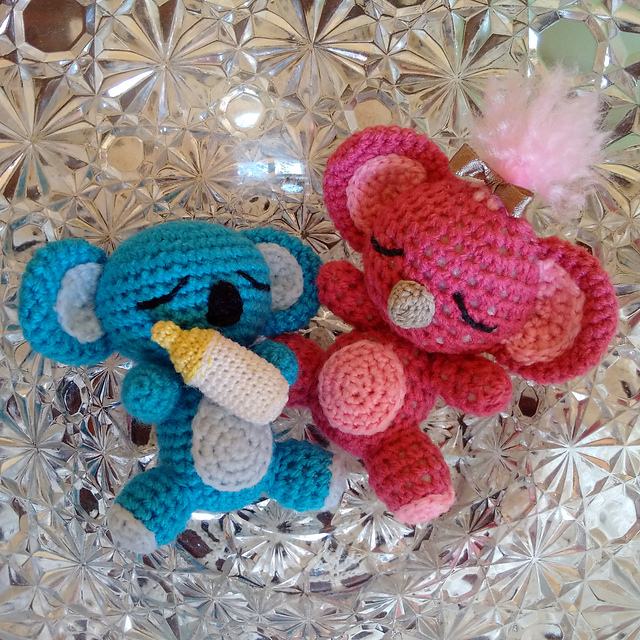 The whole thing about the content of my entire blog will be the adventures that we had with my boyfriend and just some random blogs that I can share.